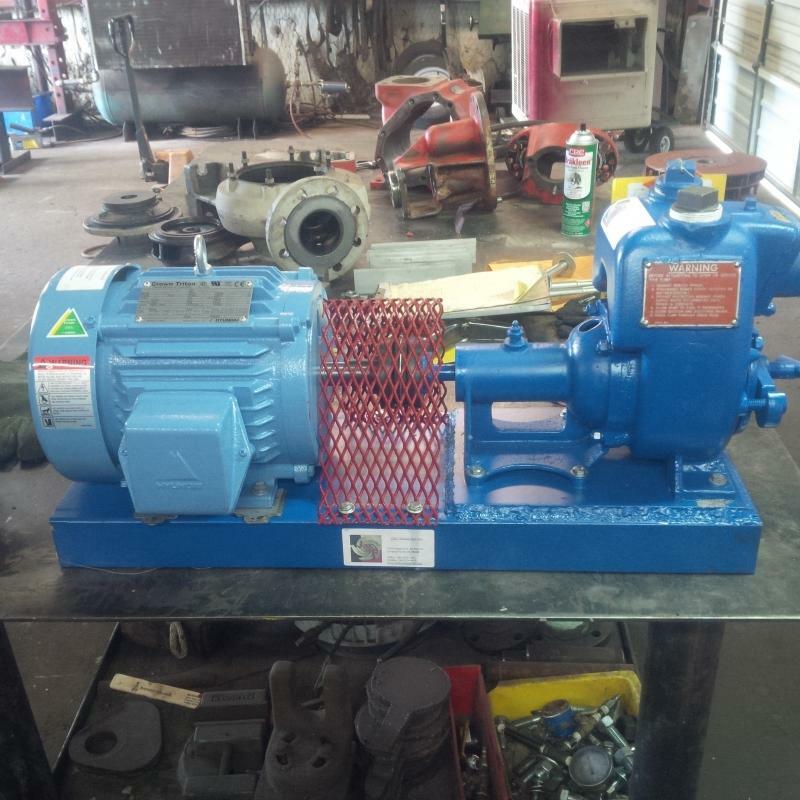 JMF Repair Service - Equipment Sales ____________________________________________________________________ We sale a variety of second hand equipment. All equipment comes with the option to purchase rebuilt or as is. 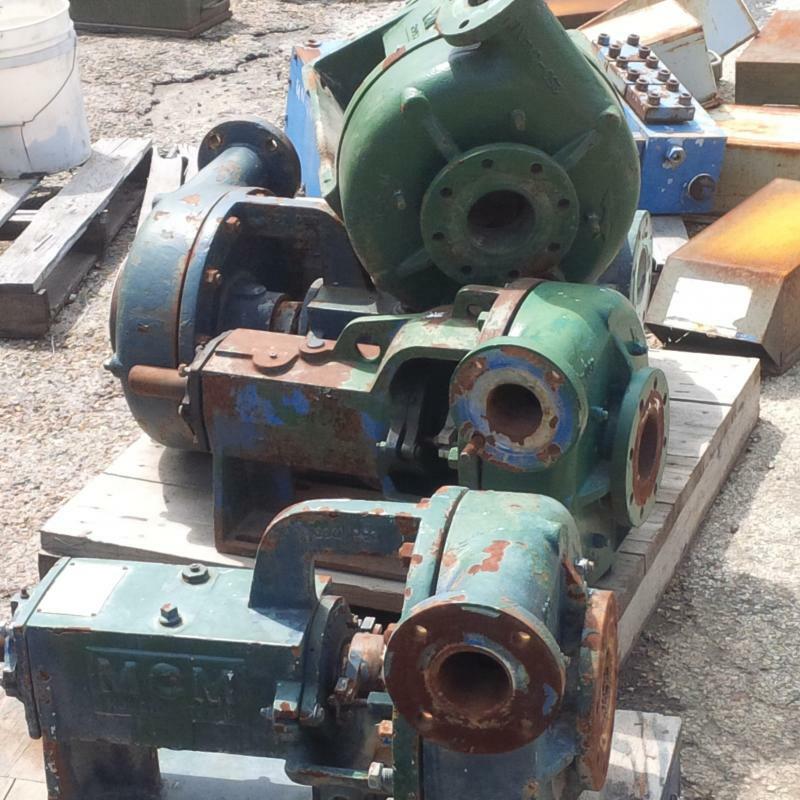 All rebuilt equipment comes with a 90 day warranty and a detailed report. The complete details of the warranty can be provided priorto sale upon customer request. 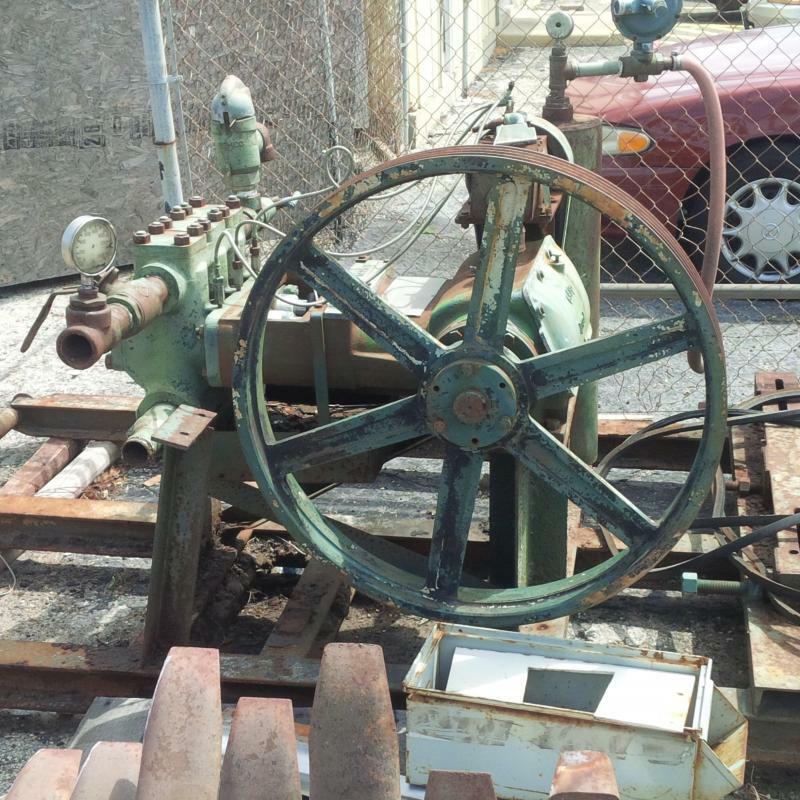 We sale a variety of second hand equipment. All equipment comes with the option to purchase rebuilt or as is. 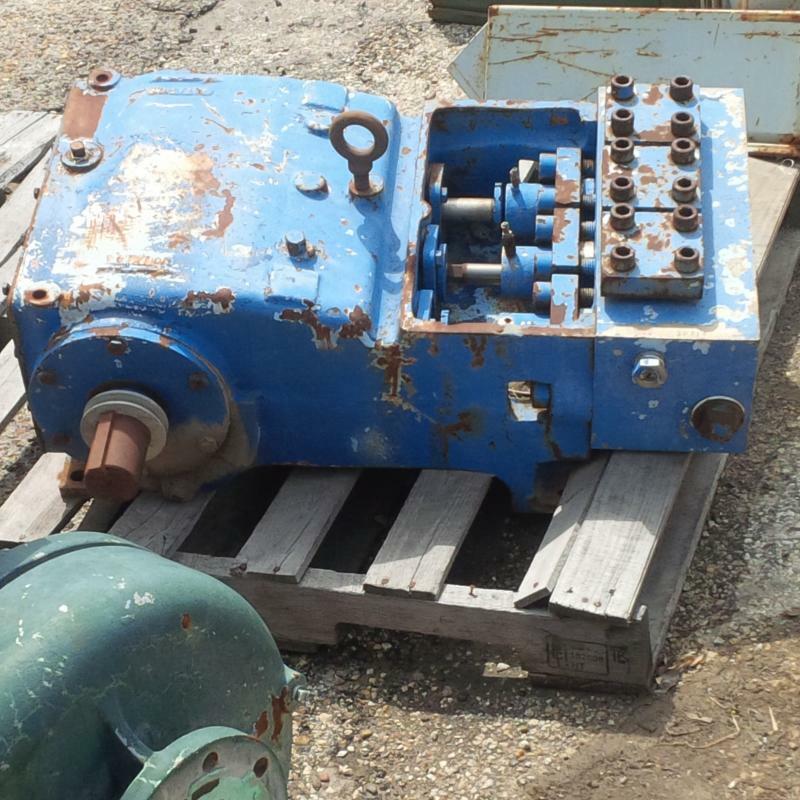 All rebuilt equipment comes with a 90 day warranty and a detailed report. The complete details of the warranty can be provided priorto sale upon customer request.